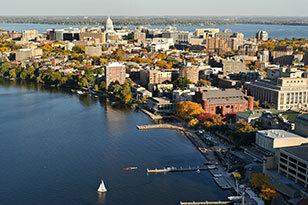 Seeking UW-Madison Freshmen & Sophomores to Participate! This research is particularly focused on how people use prescription medications. You may be eligible to participate if you are willing to attend two laboratory sessions on campus. You will be asked to fill out brief electronic surveys in daily life for up to one month. You will need to complete screening procedures prior to enrollment in the study. Click here to begin the first step in determining your eligibility.